If you’re looking for mosquito repellent—and who isn’t these days?—you won’t suffer from lack of options. It’s a crowded arena at retail, dominated by two categories: DEET-based formulas (in essence, an insecticide); and “natural” repellents, which many consider less than effective. So how can a brand new entry take flight and soar above the crowd? Click here to see how we helped them do it! 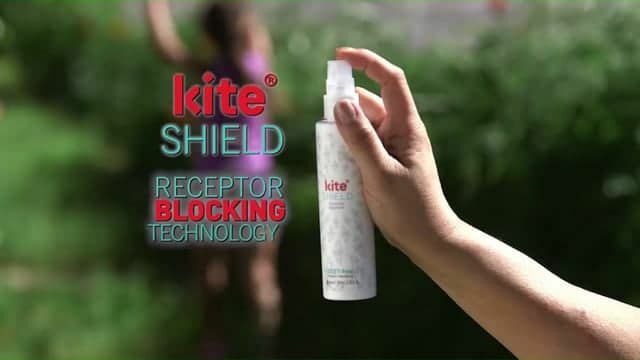 Kite Shield, a clinically proven DEET-free repellent poised to enter the marketplace, turned to Direct Response Television (DRTV) and Script to Screen for help. The goal: create a short-form DRTV campaign that would launch Kite Shield through the clutter and into the clear skies of brand recognition, direct sales and most importantly, retail success. 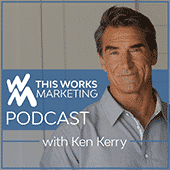 We developed a 5-point creative strategy to make that happen. Here’s a short video that shows you all five tactics. Which of these might work for you? In addition to producing the creative, Script to Screen’s partner M2 Marketing and Management Services managed the deployment of the entire campaign, from media optimization to transactional website building and website maintenance.